Helianthus ‘Harlequin’ is a new addition to the 2017 collection in the shop. 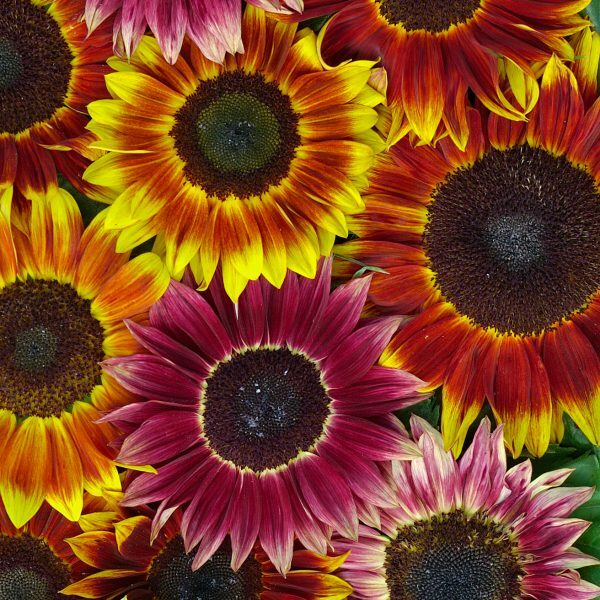 For the time being, I am keeping my sunflower variety numbers to just four…the best four available of course and the best quality seed. ‘Harlequin’ is a most striking fellow. The mix includes shades of rose, through bronze and sunburst oranges and yellows. It is a branching sunflower and as such is perfect for cutting. 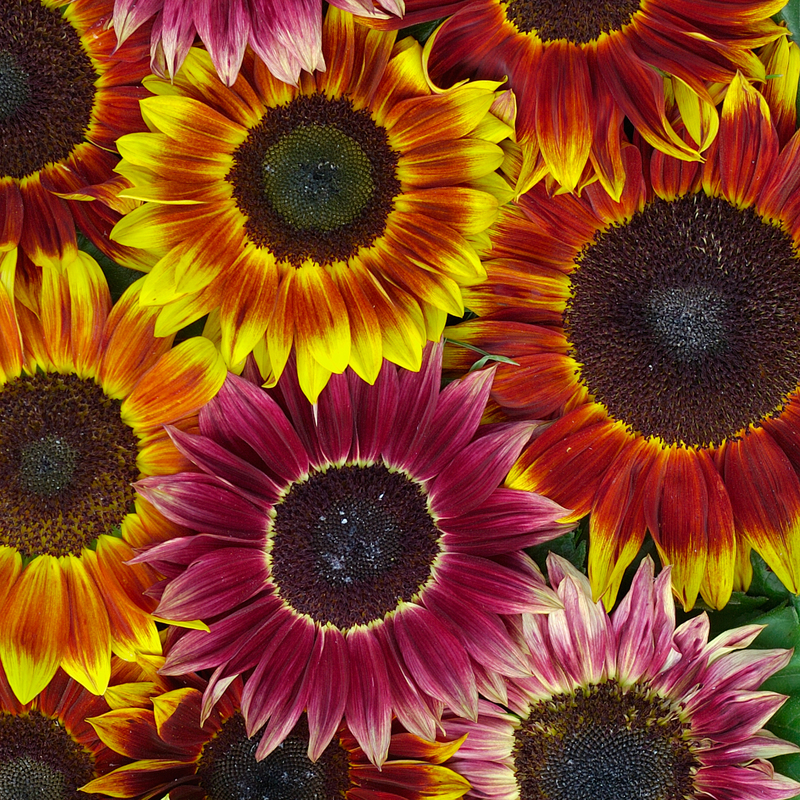 Harlequin and Earthwalker make a mighty fine combination of sunflowers. I could say they take sunflowers to an altogether new level….but that would be ridiculous…so I won’t.